Companies throughout the U.S. and across the globe rely on Soudal Accumetric to manufacture, package and market sealants, adhesives and related products with a true commitment to quality. 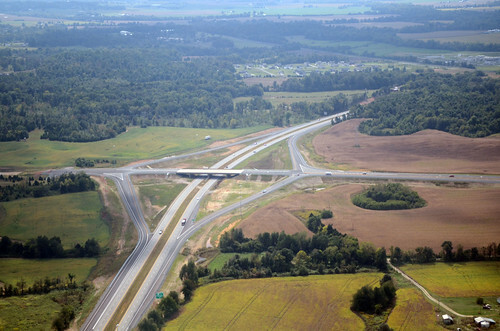 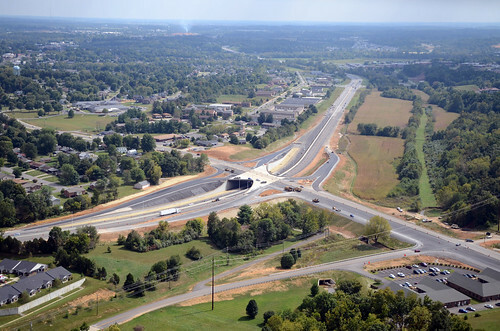 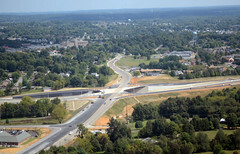 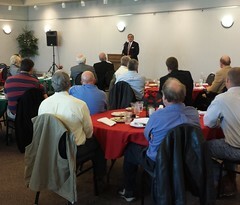 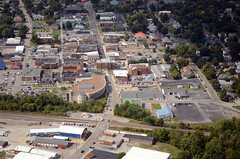 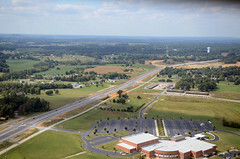 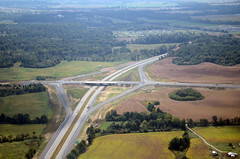 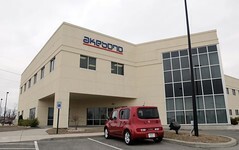 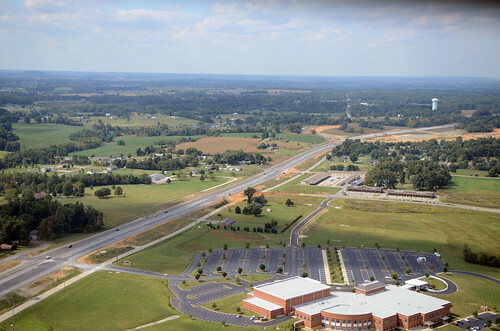 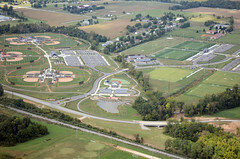 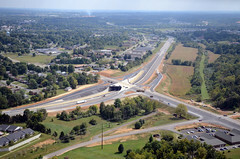 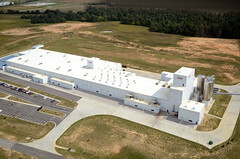 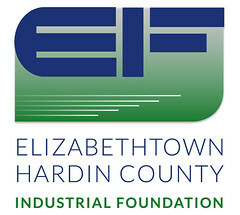 The products made in the Elizabethtown facility, located on Ring Road in the Hughes Center of Commerce and Industry, are used in construction, industrial and automotive applications. 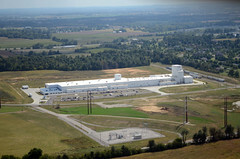 Long known as Accumetric, the company’s Elizabethtown presence dates back to about 1970. 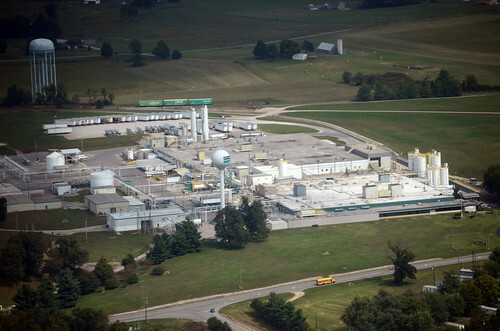 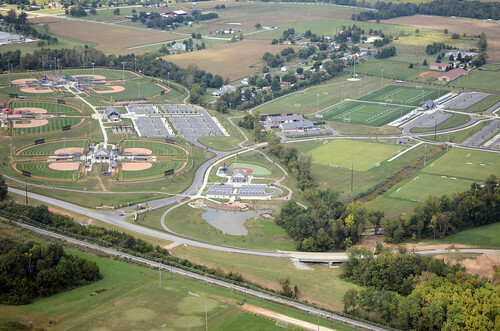 In 2014, Belgium-based Soudal acquired the business, making Elizabethtown home to its North American headquarters. 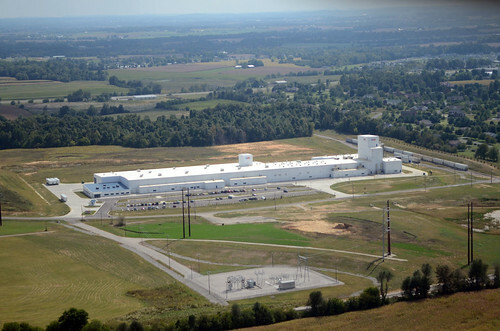 Soudal Accumetric has made extensive investments in Elizabethtown, from upgrading technology to expanding and renovating the more than 200,000 square-foot facility. 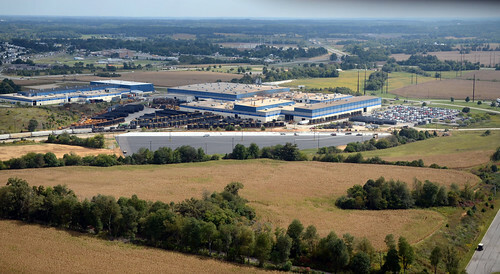 Soudal Accumetric is a valued member of our thriving local manufacturing community, and we’re grateful for their commitment to efforts like workforce development. 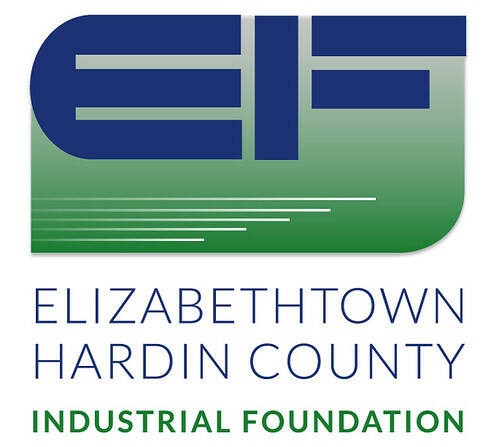 We couldn’t be happier to celebrate their growth and look forward to their continued success in Elizabethtown and Hardin County.